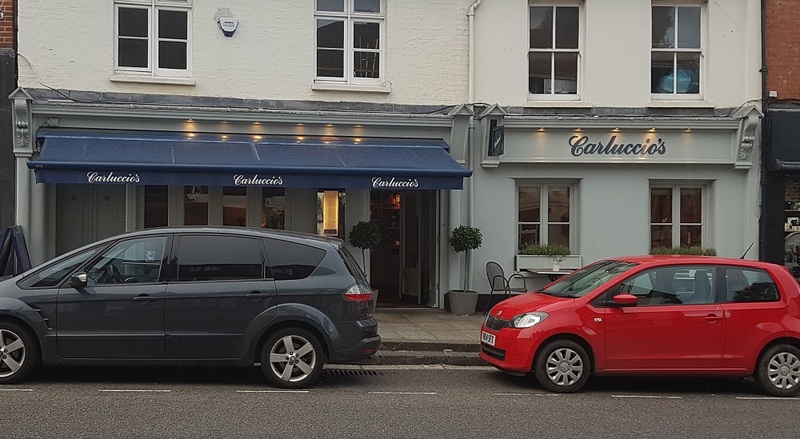 Carluccio’s in Reigate’s High Street is to close on Christmas Eve, the company’s head office has said. “The majority of our restaurants will be unaffected by this plan and will remain open to serve our guests as normal. There’s been other bad news recently for restaurant-goers in Reigate, as across the road Prezzo closed its doors last Saturday. Carluccio’s Reigate – website with opening hours etc.